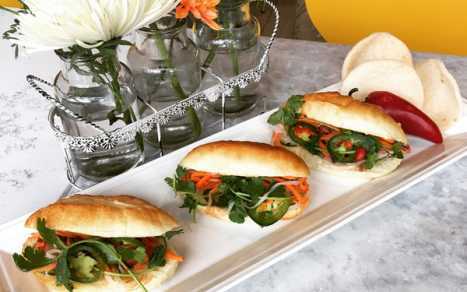 Bánh Mì Très Bon is an authentic Vietnamese restaurant specializing in freshly made in-house traditional Banh Mi, and offers French desserts and teas. At Bánh Mì Très Bon, we will serve pho (Vietnamese noodle soup) authentic to what you would find in a Vietnamese home. Recreating pho in its truest form is a tedious experience, however, the end product is overwhelmingly satisfying and delicious. Its golden broth can only be created by simmering beef bones, freshly toasted onions and ginger, and a variety of toasted spices for hours on end until the perfect flavour emerges. 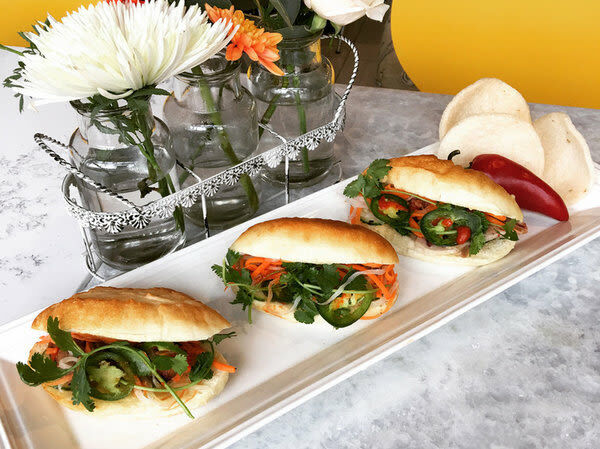 Whether it's our Bánh Mì or the waft of our pho that brings you in, we welcome you.